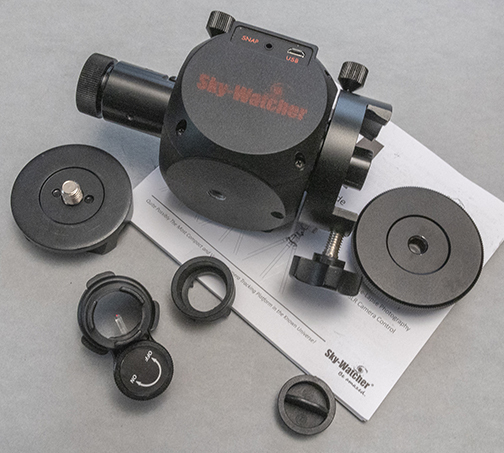 Sky Watcher Mini Adventurer Star Tracker Sold! I've had this unit about a year and used it a handful of times; I'm selling to dispose of items I don't use much. 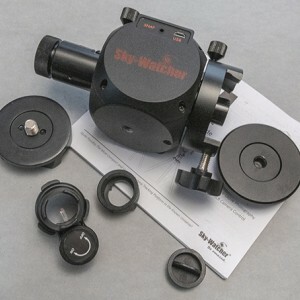 It's a great little tracker and works as expected. It utilizes the SAM console app available for iOS or Android. 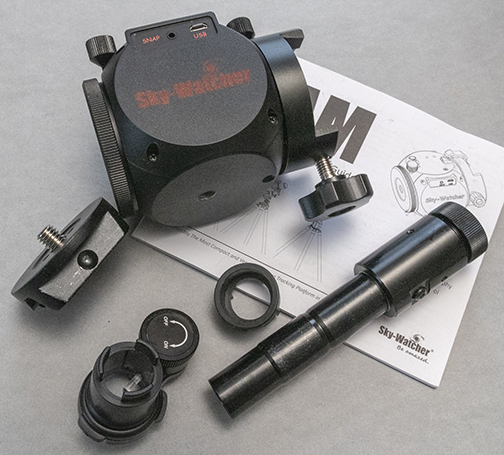 This is a stable tracking platform featuring sidereal, solar and lunar tracking with automatic DSLR shutter release control. Please note this unit requires a specific cable for either Canon or Nikon cameras, about 20.00. 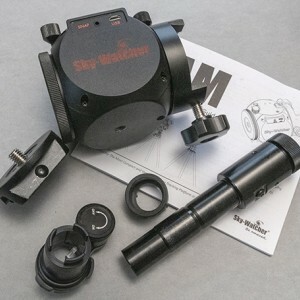 Ideally this unit is designed for wide field tracking and shooting but it is also an awesome device to shoot time lapse. It's a very versatile unit. My price is 225.00 plus shipping or I'll deliver within 60 miles of Kansas City. Payment terms: Paypal+3%, (only to a verified address), or USPS money order is fine. I'll ship once payment clears my bank. Thank you for your time… clear skies!